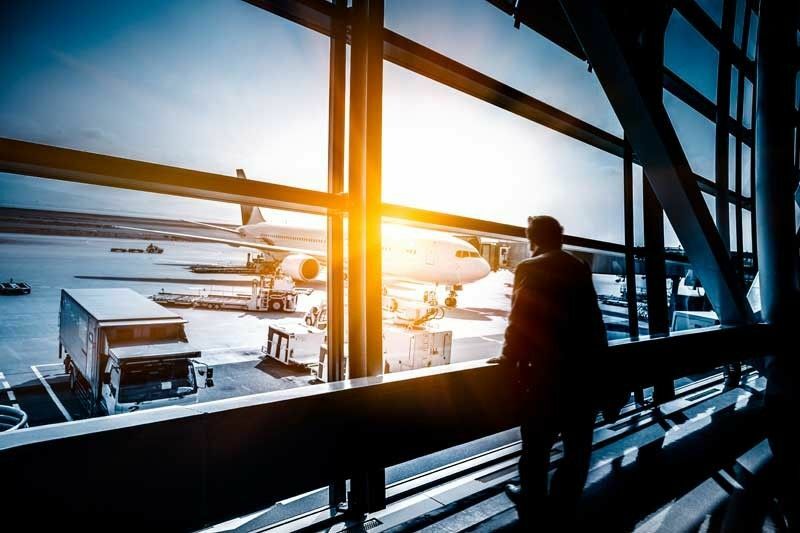 MANILA, Philippines — More private proponents are expected to gain headway for their respective unsolicited offers to operate and upgrade some of the country’s major regional airports this month. Transportation Undersecretary for aviation Manuel Tamayo said about three groups are expected to be granted an original proponent status (OPS) for their unsolicited proposals within February. “We hope to issue the OPS upon approval of CAAP (Civil Aviation Authority of the Philippines) board. We are looking at Feb. 11, CAAP’s next board meeting. So this February they will likely have their OPS,” Tamayo said. Leading candidates for the OPS grant this month are the Aboitiz Group and the team of real estate magnate and former senator Manuel Villar Jr. The Aboitiz Group, through infrastructure unit Aboitiz InfraCapital Inc., has submitted an unsolicited proposals for the upgrade, operations, maintenance, and expansion of the Laguindingan Airport in Misamis Oriental. Aboitiz is partnering with an international airport operator for its P42.7 billion proposal and has also tapped design and engineering firm Arup as consultant for the technical studies and masterplan. Meanwhile, the Villar group’s Prime Asset Ventures Inc. (PAVI) has made an unsolicited offer to rehabilitate, operate, maintain and expand the Iloilo International Airport. Aside from the two proposals, Davao-based businessman Dennis Uy’s Udenna Infrastructure Corp. and Canada’s Airtrav Inc. have each submitted their respective unsolicited offers for the development, operations, and maintenance of Bacolod-Silay Airport. In September last year, OPS have been granted to the Aboitiz Group for its unsolicited proposal for the New Bohol (Panglao) International Airport, as well as to Mega7 Construction Corp. for the Kalibo International Airport. Uy’s Chelsea Logistics Holdings Corp. in October last year was also able to secure an OPS from the DOTr for its P49-billion unsolicited proposal for the Davao International Airport. Securing an OPS gives a proponent the right to match offers from other parties when a Swiss Challenge is conducted for the project.